From lambda expressions and JavaFX 8 to new support for network programming and mobile development, Java 8 brings a wealth of changes. 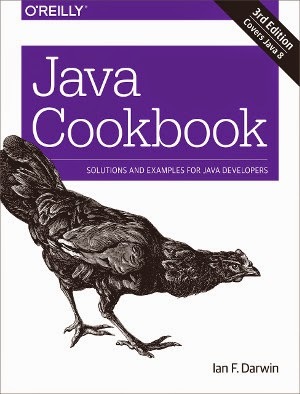 This cookbook helps you get up to speed right away with hundreds of hands-on recipes across a broad range of Java topics. You’ll learn useful techniques for everything from debugging and data structures to GUI development and functional programming. Each recipe includes self-contained code solutions that you can freely use, along with a discussion of how and why they work. If you are familiar with Java basics, this cookbook will bolster your knowledge of the language in general and Java 8’s main APIs in particular.